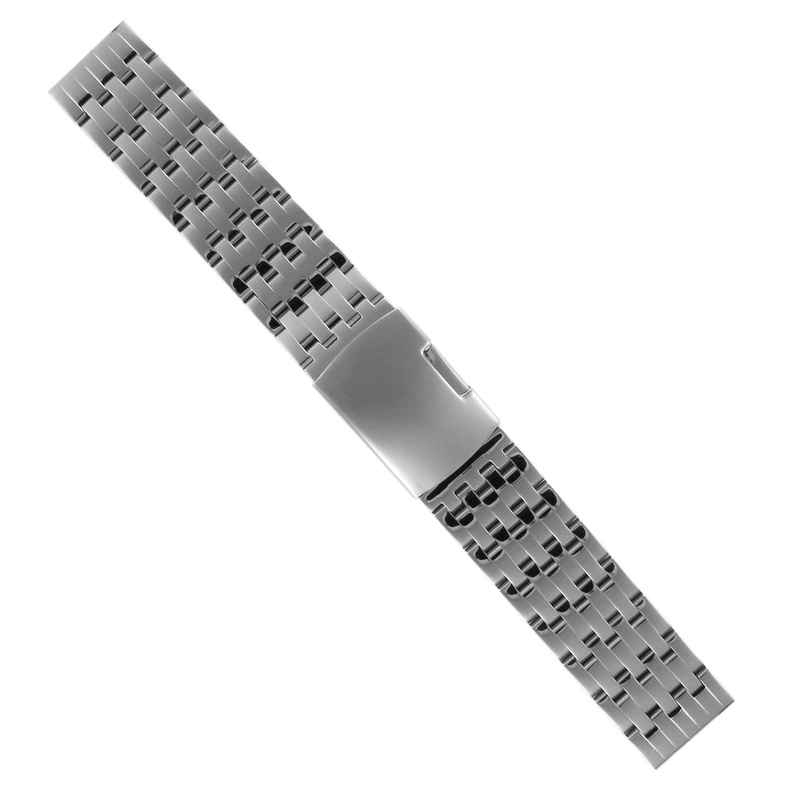 This stainless steel watch band adds elegance to the appearance of your watch. 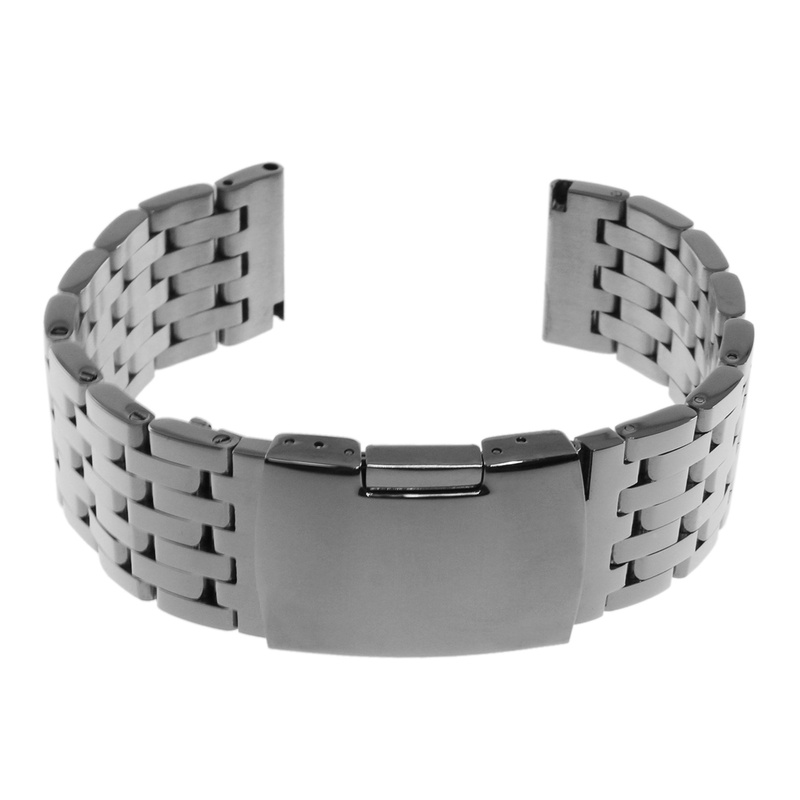 Fits comfortably around your wrist. Fits any watch that takes a 22mm lug size width.